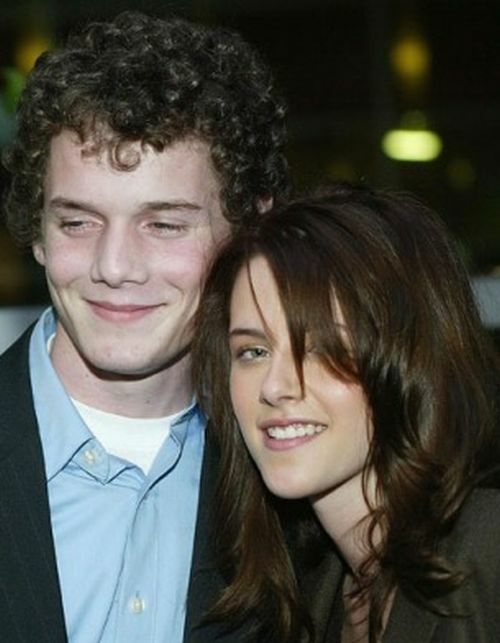 She peaked in "Zathura" didn't she? 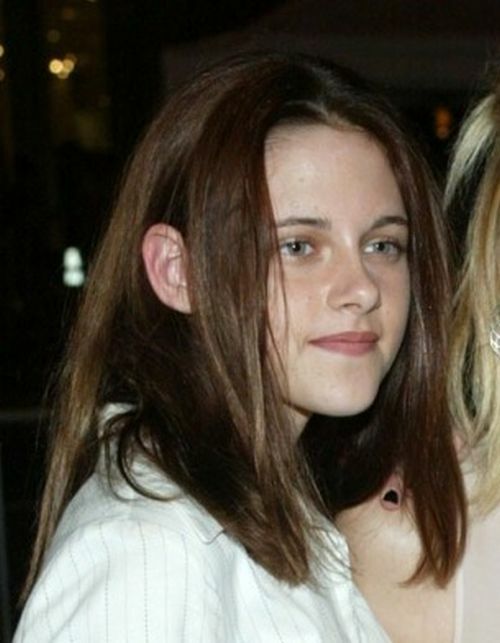 The first pic she looks like Justin Beiber. hey look, she does smile. Agree with mashie5 I would too.